Image quality on this baby seems better, and though the 1.3 SD is a bit larger and heavier than the older Mini, it’s easier to point and shoot, and the buttons are positioned so that your fingers have less chance of getting in the way. Lookin’ good. Previous post: Happy Birthday Kuya! 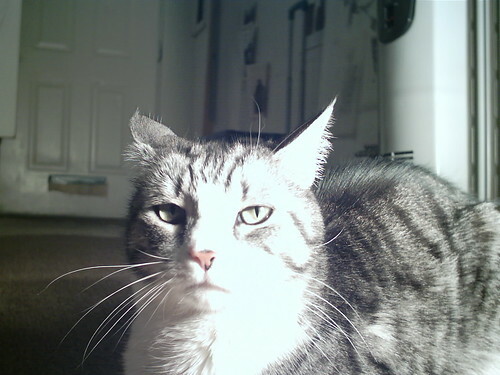 My…Jasper looks very stern in that one.